Fire dancing and performance always adds excitement and the ‘wow’ factor to parties, wedding receptions, corporate events, and festivals. This spectacular form of performing art takes years of practice and safety training, If you’re considering hiring a fire dancer this summer, there are specific things you should consider. 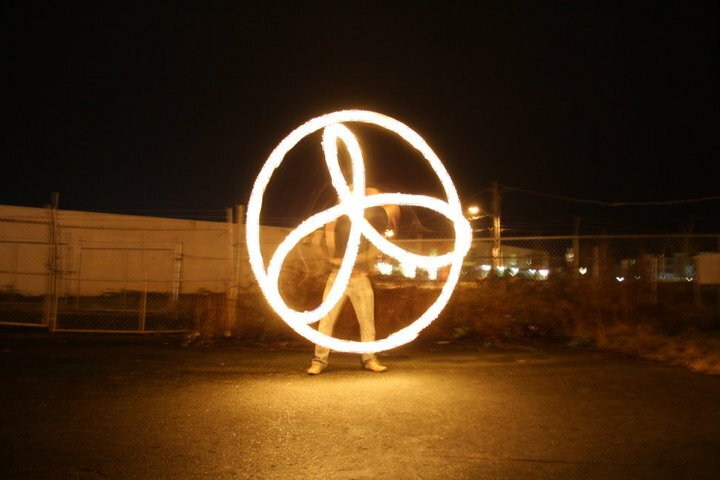 “Performing with fire outside is always safer than inside a venue” says Karina Strong, Troupe Co-ordinator of VestaFire Entertainment, a Nanaimo based circus and fire dancing troupe. Performance indoors involves more risk factors, such as ceiling height, crowd set back, and stage composition. 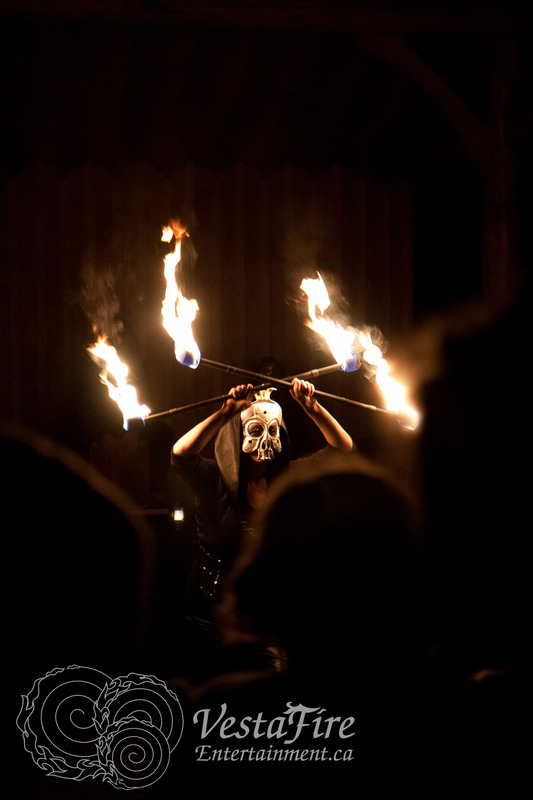 Fire performers should be trained professionals, with comprehensive written fire safety plans that can be submitted to your insurance provider. Performers should also have a full fire safety kit, with fire extinguishers and first aid. All fire performances should include support crew trained in fire safety and suppression.